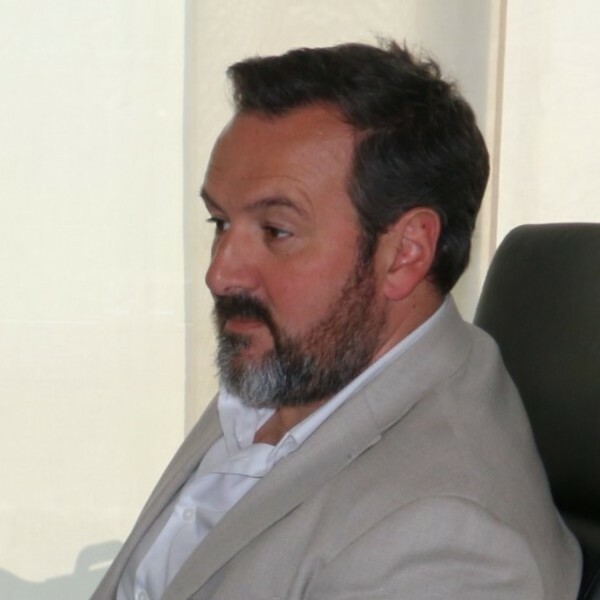 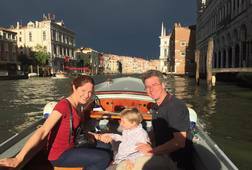 I am a Venetian who enjoys sharing his free time proudly and with great enthusiasm introducing tourists to the city in which he was born and deeply loves. 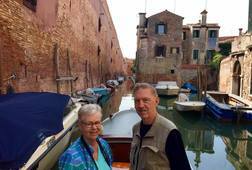 The objective is to show Venice as if you were a local Venetian. 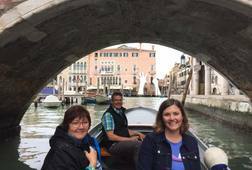 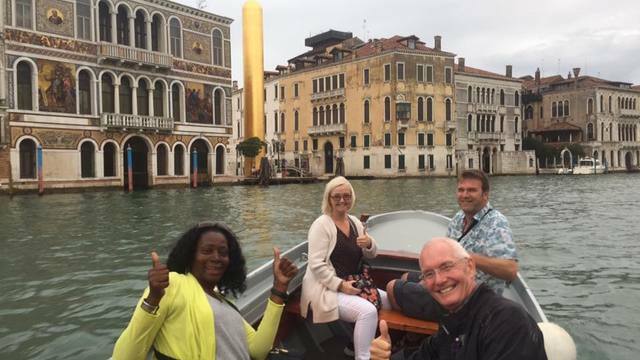 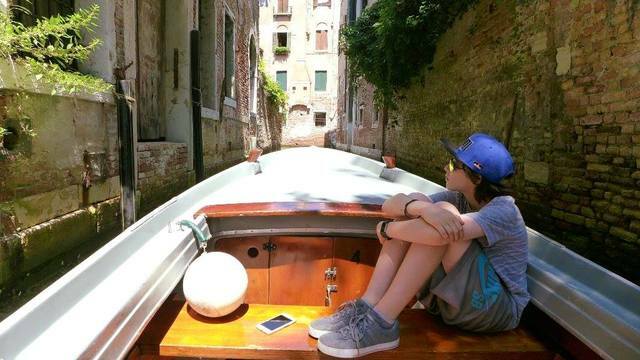 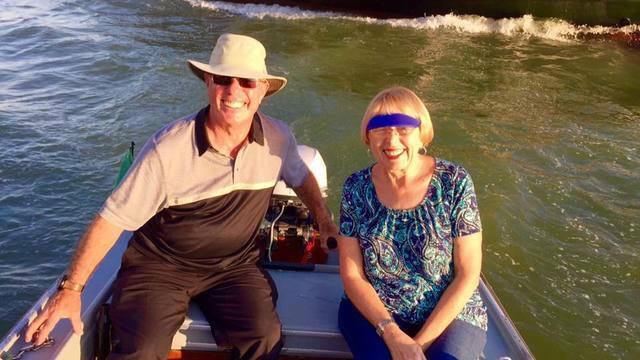 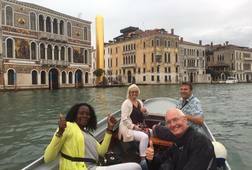 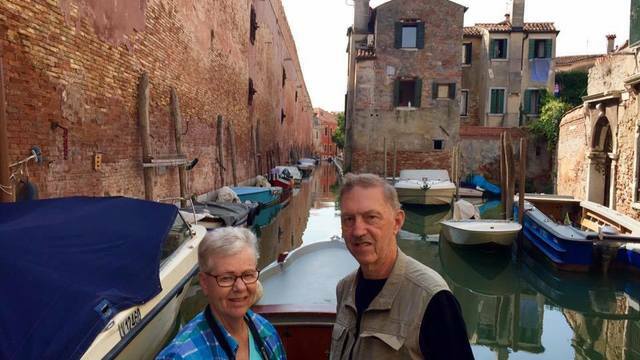 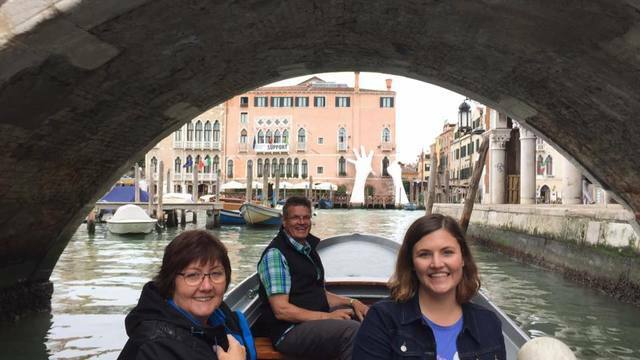 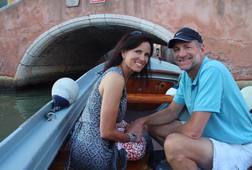 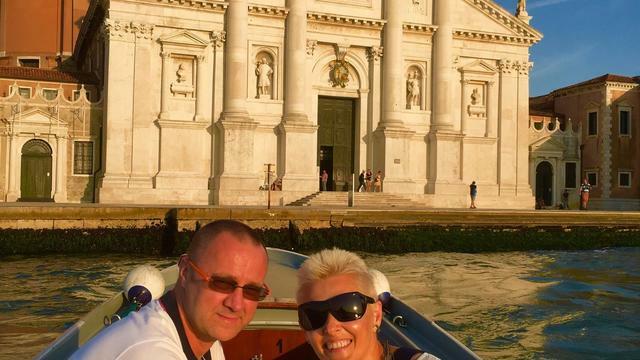 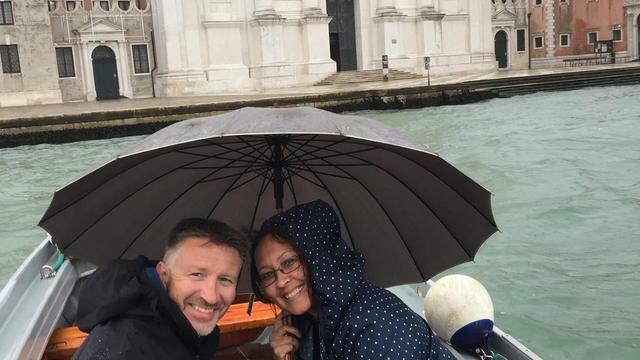 During this experience I can provide a deeper insight as we move through the canals of Venice. 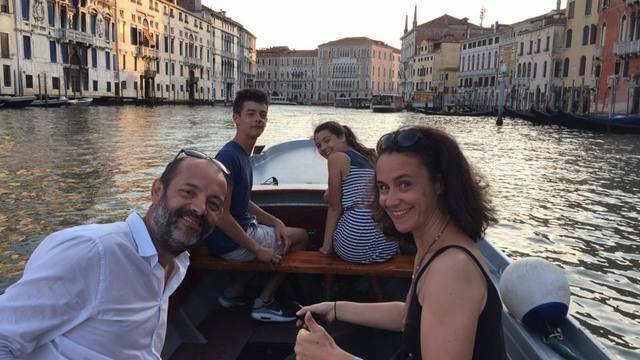 For example, a Venetian does not generally travel by boat, taxi or romantic gondola, but instead uses a traditional wooden boat which is called a"Topa". 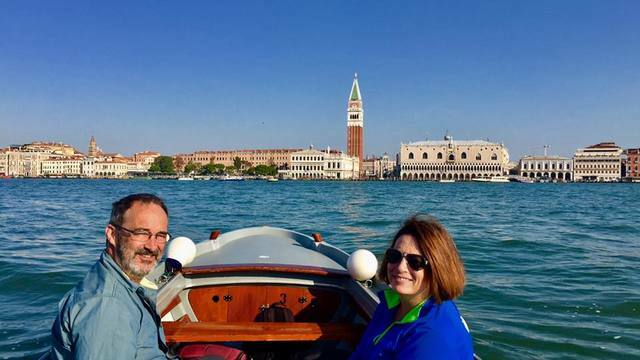 This boat was originally built for sailing and fishing and is now one of the most popular and traditional boats that have been adapted for use with engines. 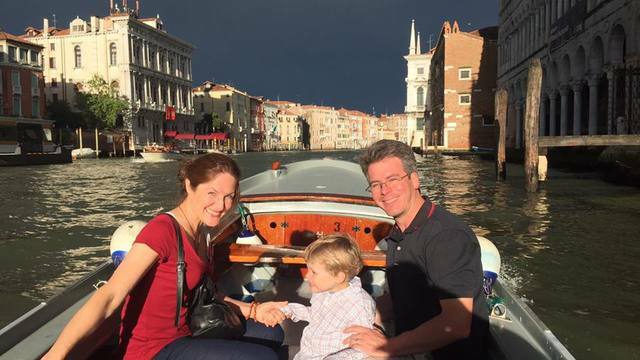 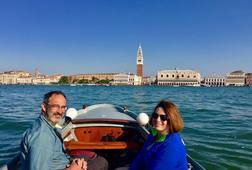 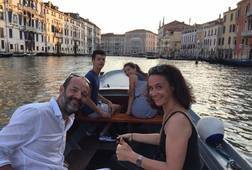 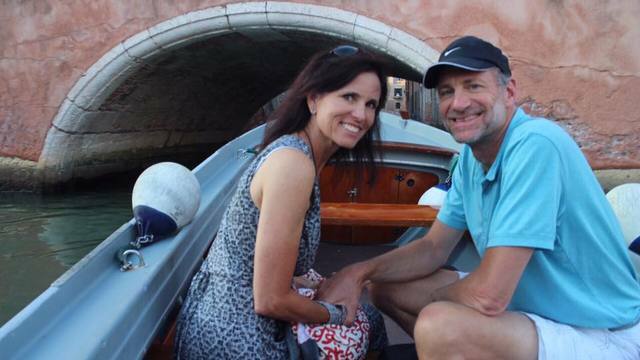 I'm a Venetian DOC, and I utilize my ability to drive a typical boat "Topa" for hire for you and to give you the magical experience of moving throughout this wonderful water town: the Serenissima. 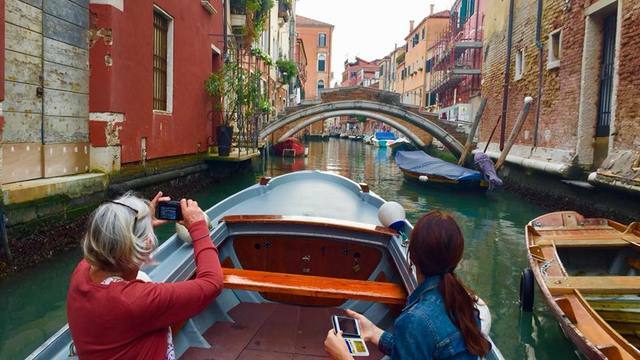 Venice is a city built on the water and must be seen from the water. 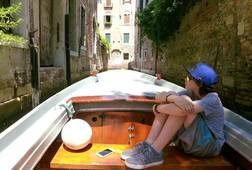 It is only from that unique perspective that you can see Venice's hidden corners and it's magnificent palaces.